We are super excited to welcome Naoko Abe to Puff n Fluff Pet Spa! Naoko has over 6 years of grooming experience with a great artistic eye. She loves keeping her poodle, Gabbana, looking fine. If you’re not dressing up for the next Westminster dog show but still want to make a fashion statement, she is equally talented at everyday “teddy bear” and “sporting” styles! 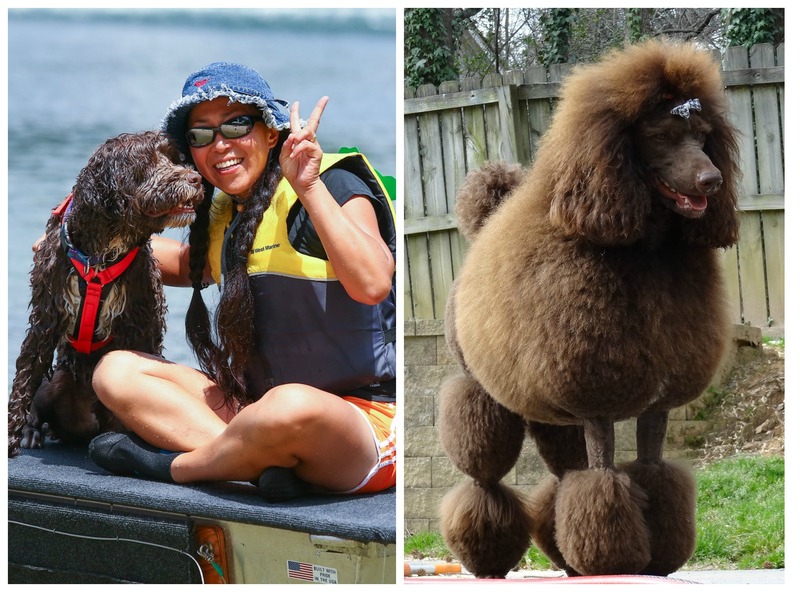 In her spare time she has great fun running field trials with her Portuguese Water Dogs. Make sure to say Hi to Naoko the next time you’re in the spa.